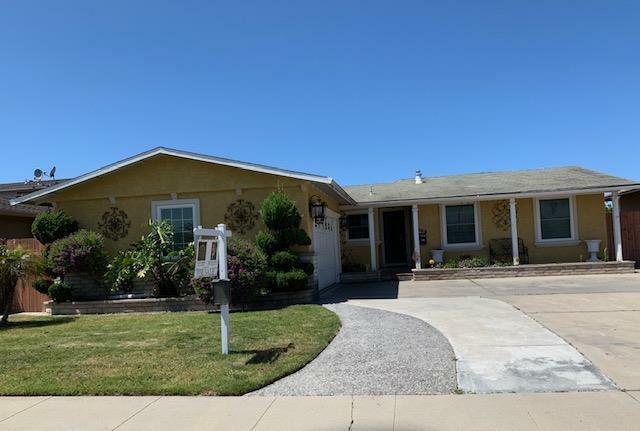 Cozy home Just listed in North Salinas. This home offers a nice open floor plan. It's a 3 Bedroom 2 Full Bathrooms With a Large family Room. The property feature a long driveway. Esta casa es perfecta para una family buscando espacio. La casa tiene 1,788 pies cuadrados.